Did you know that setting up your business online is an ideal way to reduce costs and increase your profitability? 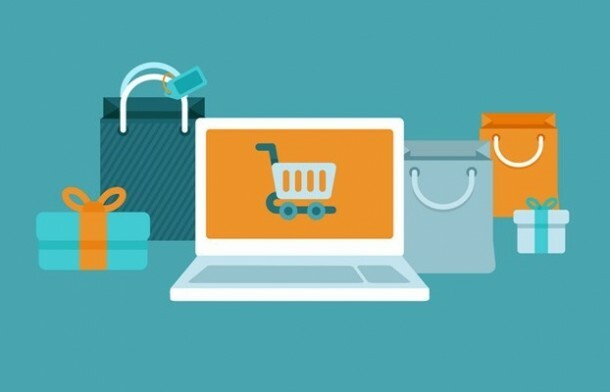 Are you planning to establish your very own PHP eCommerce store? If yes, then you need to finalize from a lot of PHP based eCommerce frameworks available in order to sell your products and services online. This article explains how to leverage the benefits of widely used PHP based shopping carts. One of the main difference between setting up your own eCommerce store and a conventional retail physical store is that you face less hassles like investments in infrastructure, costs and need for human resources to serve potential customers. With the help of PHP Open Source shopping cart solution, you can easily launch a professional looking eCommerce website successfully. 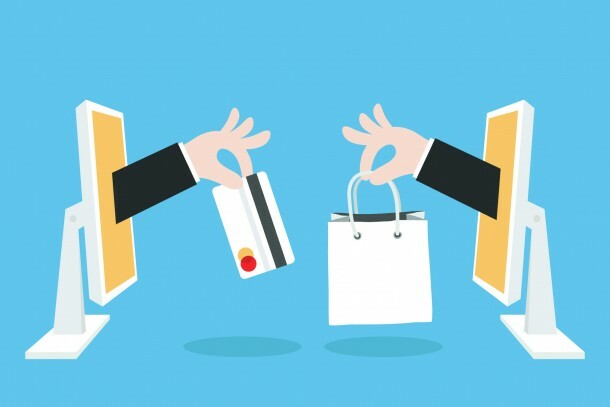 Apart from setting up your eCommerce store, you need to ensure that your website is operational, approachable and attractive so as to encourage the potential customers to purchase your products. Magento Shopping cart (magento.com) – Magento is a popular, open source eCommerce platform. Magento web development has helped many B2B & B2C organizations provide quick and engaging buying experiences to their customers. Oscommerce Shopping cart (oscommerce.com) – OsCommerce is an eCommerce and online store-management solution. It can be used on any web server that has PHP and MySQL installed. It is available as free software under the GNU General Public License. CRE Loaded Shopping cart (loadedcommerce.com) – Easy to create great looking mobile responsive eCommerce sites which are designed not just for the challenges of today, but tomorrow. Zen Cart Shopping cart (zen-cart.com) – Zen Cart is an online store management solution. It is PHP-based, using a MySQL database and HTML components. Support is provided for numerous languages and currencies, and it is freely available under the GNU General Public License. Zen Cart web development also allows users to customize templates, cart designs and themes. This makes it a one-stop solution for most SMB’s. X-Cart Shopping cart (x-cart.com) – Online shopping cart & eCommerce solutions for the best ecommerce websites. OSC Max Shopping cart (oscmax.com) – An eCommerce/shopping cart web solution derived from the popular osCommerce project but extended and rewritten by a team of developers. Virtuemart Shopping cart (virtuemart.net) – VirtueMart (formerly known as mambo-phpShop) is an open source eCommerce solution designed as an extension of the Mambo or Joomla! Content management systems (CMS). VirtueMart is written in PHP and requires the MySQL database environment for storage. It is best suited for low to medium level traffic websites. OpenCart (opencart.com) – OpenCart is another favourite of PHP developers. The variety of OpenCart customization options offered make this shopping platform one of the easiest medium to setup an online store. Each one of them has unique features to increase the control, ROI & growth of your web-store. All the features make it easy for the administrator as well as the customer to work on the website. And the most important aspect is that it all comes for free. It also brings along with it a wide support of Open support communities. Product Management: Collect sales taxes, generate upsell and other offers, offer discounts, perform real-time and other shipping calculations. Auto-Responders: Not only can you send mass e-mails to your customers, prospects, and affiliates, but you can also have unlimited, sequential, auto-responders. Run multiple mailing lists for your web applications. Using a third-party auto-responder service can improve e-mail deliverability rates and can automatize this vital marketing activity. Ad Tracking: You can track your marketing results with unlimited ad trackers. Measure unique clicks, impressions and conversions (such as product sales and subscription signups). Perform split tests (such as whether headline A performs better than headline B) and various other tests. Affiliate Programs: Administer various affiliate programs. You can personally approve only the applicants you want approve. Alternatively, you can fully automate the affiliate application process by allowing all affiliate applicants to be pre-approved. Exceptional deals with joint venture partners. Use PayPal or accounting software to automatize your commission payments to affiliates. Payment Options: Accept credit card payments using either your merchant account or other credit card processing services. You may also optionally accept PayPal, Authorize.net and various other payment gateways. Open Source Support: Online help and tutorials, excellent community support helps you run your online business smoothly. Rishabh Software understands the needs of the changing technology environment. We believe in enabling our clients to leverage technology to their advantage through enterprise mobile and cloud solutions customized just for their business.